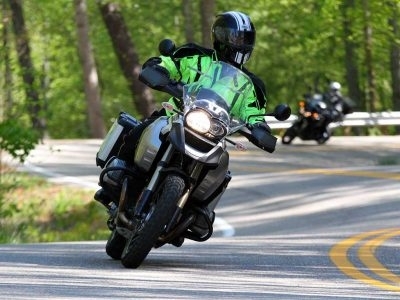 We believe one of the best ways to enjoy the Blue Ridge Mountains is on motorcycle. There are many companies offering motorcycle rentals in the Blue Ridge Mountains. You'll find a slew of bike options including sport, touring, dual sports, cruisers, and more. Most provide attached luggage for long rides as well as helmets, jackets, and gloves. Some even pick you up at the airport or deliver motorcycles to offices, homes or hotels. Important note regarding Harley-Davidson motorcycle rentals: Some HD dealers offer motorcycles for rent while others do not. And dealers change their policies, so check each HD dealer carefully. 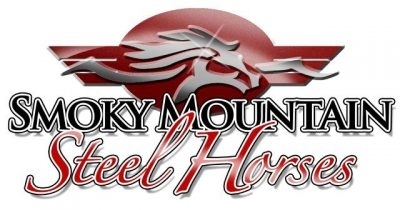 Smoky Mountain Steel Horses offers Harley-Davidson and Indian motorcycle rentals from one day to a full week. 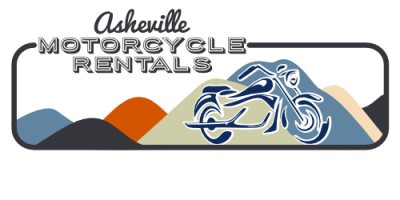 We are the ONLY dedicated motorcycle rental company in Asheville, giving you open air access to the majestic Blue Ridge Mountains. 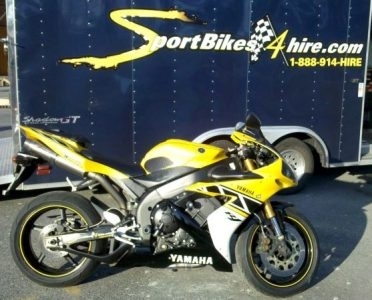 Rent any bike for 6 days and get the 7th day free. We have 24 hour rental periods and never limit your mileage. 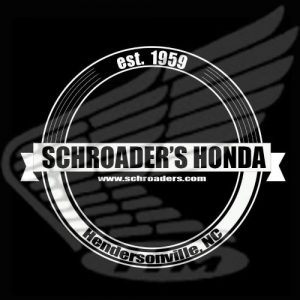 Schroader's Honda Powersport Rentals is conveniently located in Hendersonville, North Carolina. Schroader's offers a Honda Goldwing, a Honda Goldwing Trike, a Honda Fury, and a Honda Rebel for daily and weekly rental. 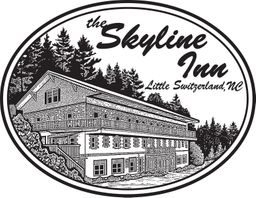 Little Switzerland Motorcycle Rentals and Inn is located at milepost 331 on the Blue Ridge Parkway, halfway between Asheville and Boone, North Carolina. GSMmotoRent's fleet includes Sport, Touring, Cruisers, dual sports, ADV, as well as the Can-Am Spyder, something for everyone. 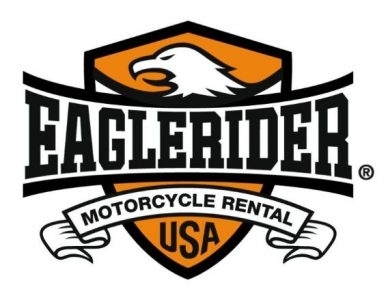 EagleRider is now open for business in Maryville, TN, just outside Knoxville. The big draw to Knoxville is the Great Smoky Mountains and famed Blue Ridge Parkway, one of the sport's iconic rides of 469 miles of scenic beauty. 1820 W. Lamar Alexander Pkwy. 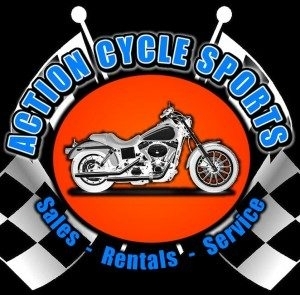 Action Cycle Sports is located just off the Blue Ridge Parkway in Boone, North Carolina. Rentals are available 1 May thru 31 October, weather permitting. Our Roanoke location is motorcycle paradise, with the largest selection of Harley-Davidson motorcycles ready to deliver your dream motorcycle rental or tour experience. Our location is a couple hours away from the Blue Ridge Parkway. Our collection of rental motorcycles has been carefully selected to offer you the two-wheel experience of a lifetime. We will deliver a meticulously maintained bike to your doorstep and have you on your way in minutes.